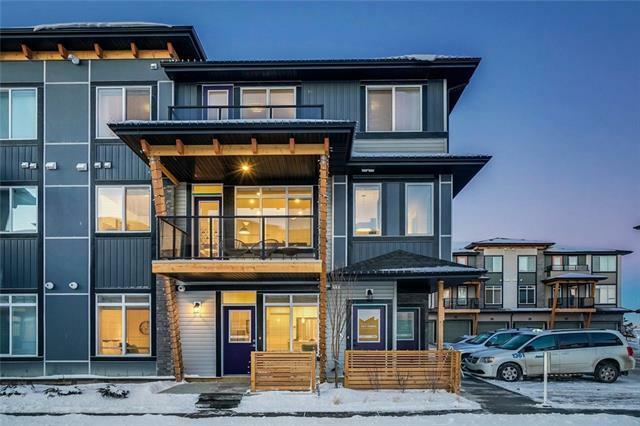 The 'Bergen' built by award-winning Rohit offers 3 bedrooms, 2.5 bathrooms and a private double attached garage in the heart of Seton, Calgary's New Urban District. 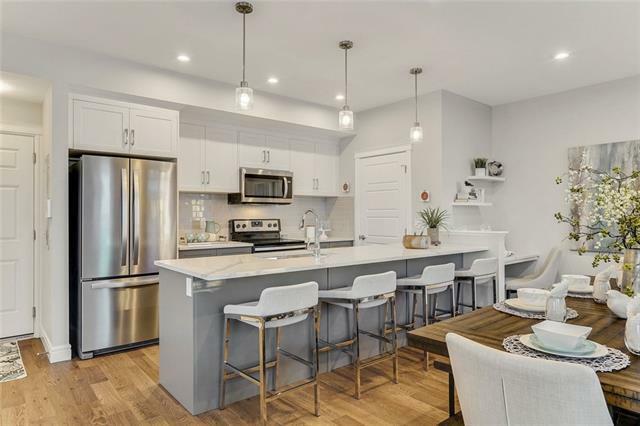 The beautifully designed townhouse combines functionality and design, feeling more like a single family home that a townhouse. The large kitchen is open to living and dining areas with walls of windows, providing a bright and timeless space. 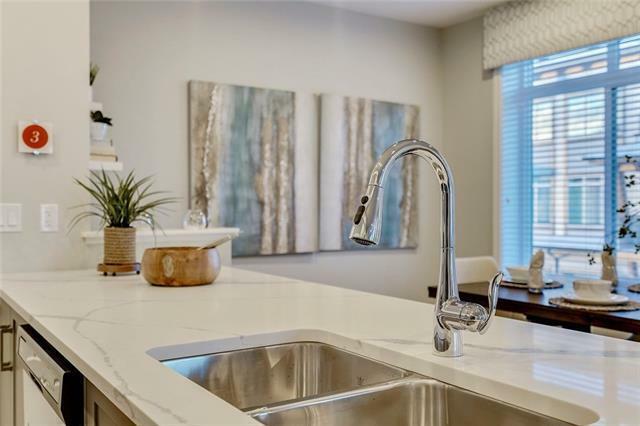 Kitchen is complete with quartz countertops, designer fixtures and stainless steel appliances. The upper level has a large master bedroom with private ensuite & 2 comfortable bedrooms, a full bathroom and ample space for an office on the upper level. Conveniently located within walking distance to South Health Campus & Seton's ever-growing shopping district, this location doesn't get better! 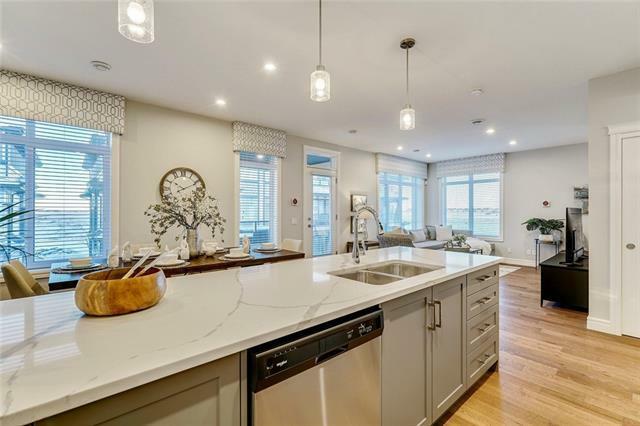 Enjoy the lifestyle Seton has to offer - walking distance to virtually all daily amenities combined with a beautiful new home with attached garage. *Photos from previous showhome, not exact representation of property.